This looks like an exciting project, I wish i had one near me.Good luck! That Craft Mania doesn't exist in Belgium yet. Wonderful idea! whoop whoop - and they are all the better for having you in it! 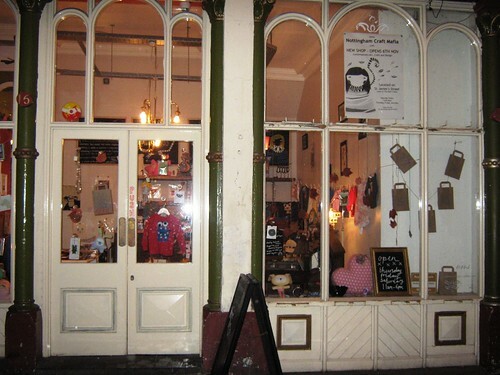 that shop looks gorgeous doesn't it? hope it's doing well, and keeping warm! Dear Gillian, you've been tagged!